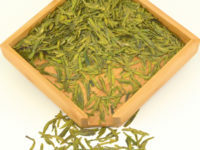 Green tea has the longest history and is still the most popular tea in China. 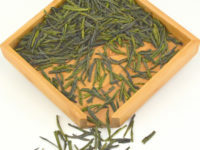 Compared to other types, green tea is not oxidized, and is processed shortly after it has been picked. There are thousands of varieties of green teas from all over China. 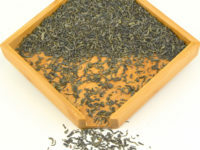 Here at Seven Cups, we offer both high end and everyday grades of green teas.